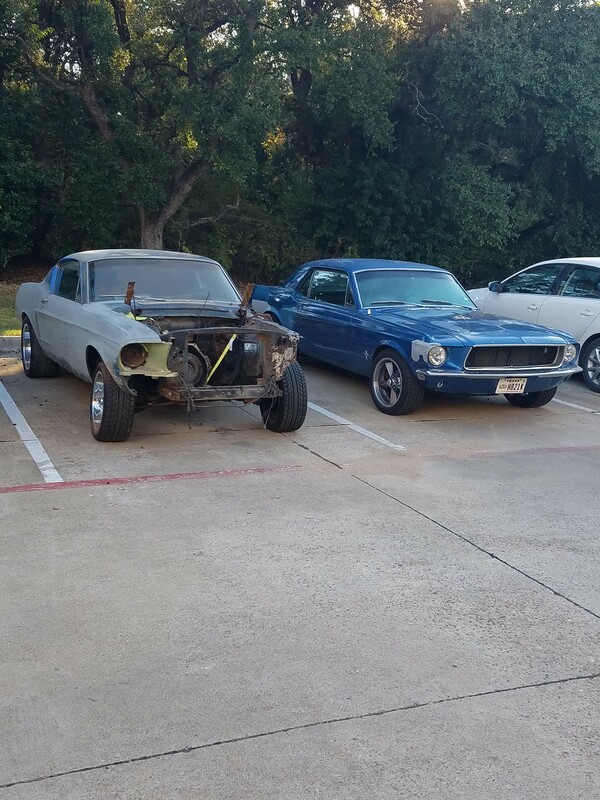 To celebrate joining the Moddedmustangs.com Community we would like to give one lucky member a set of FREE Wheels (tires not included)! 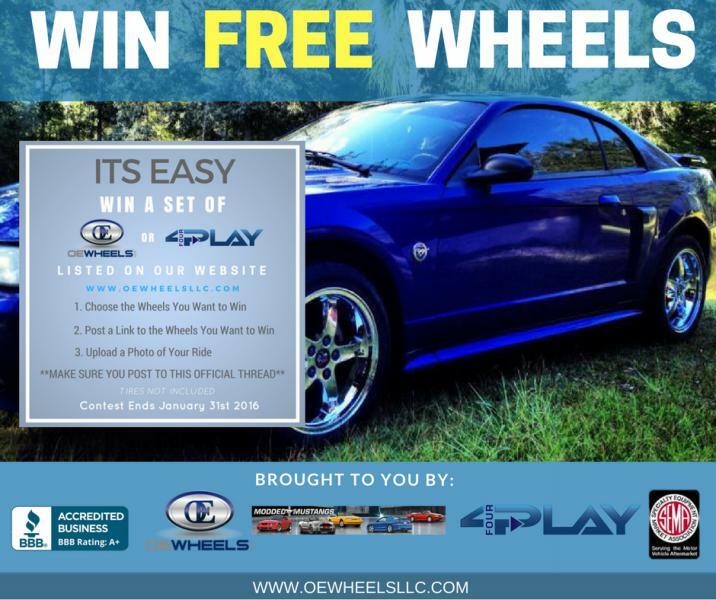 Eligibility: Moddedmustangs.com’s OE Wheels LLC and 4Play Wheels Winter Wheel Giveaway (the “Sweepstakes”) is open only to registered users of Moddedmustangs.com. You must be a legal resident of the 48 contiguous United States or the District of Columbia over the age of 18 with access to the Internet and a valid email account. All employees of Internet Brands, Inc. (“Sponsor”), all employees of OE Wheels LLC and 4Play Wheels (“Sweepstakes Partner”), all associated agencies and their respective affiliates, licensees or agents (collectively, “Sweepstakes Entities”), and their immediate family members (spouse, parent, child, sibling and their respective spouses) and those living in the same household of each (whether related or not), are ineligible to participate in the Sweepstakes. All applicable federal, state and local laws and regulations apply. Void where prohibited or restricted by law. Entry in the Sweepstakes constitutes your full and unconditional acceptance of these Official Rules. NO PURCHASE NECESSARY. A PURCHASE WILL NOT IMPROVE YOUR CHANCES OF WINNING. a. Online Entry. 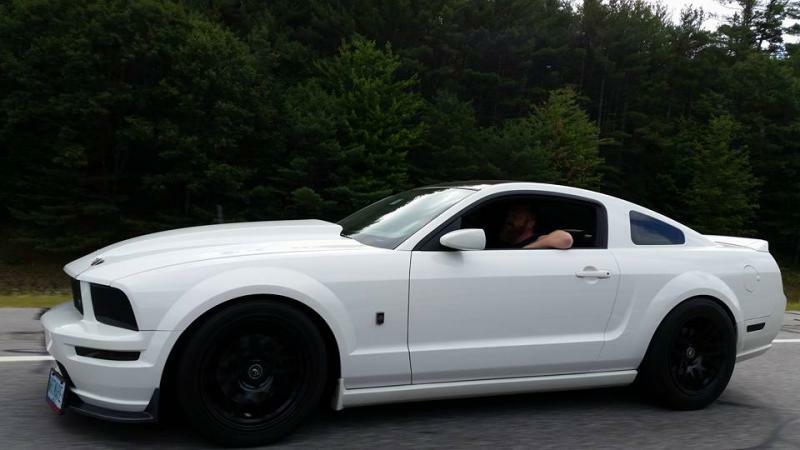 Visit Moddedmustangs.com and accurately post a picture as described in the Sweepstakes thread during the Sweepstakes Period with a link to the wheels you would like to win from our website oewheelsllc.com. Limit one (1) entry per registered user or email address. Don't even have matching rims right now, so it would be nice to win some ! 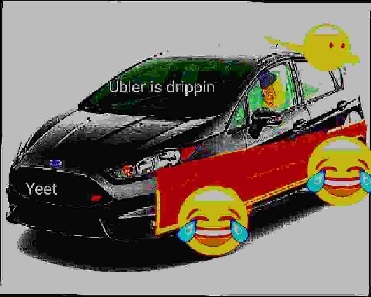 Last edited by 1C2; January 6th, 2017 at 09:47 PM. Thank you for your entries! Remember, you must play to win. Don't miss out on winning a free set of OE Wheels. 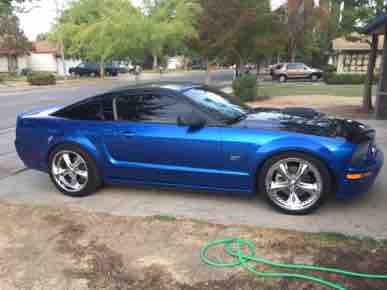 ONE winner from moddedmustangs is guaranteed to win a free set of wheels!!! Last edited by faym 08; January 20th, 2017 at 01:58 PM. Does winner have to pay shipping and buy tires from you? I believe winner has to pay shipping, per the terms in post one, from looking on the website shipping is ~$89 unless the winner wants expedited. I assume winner can buy tires wherever, as there is no mention, other than that they are not included in the sweepstakes. 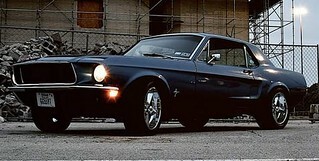 I am in the middle of a pretty big project, the wheels would be going on a 1968 Fastback. I'm aware of the offset. The car is going to be set-up for the 2004 wheels. 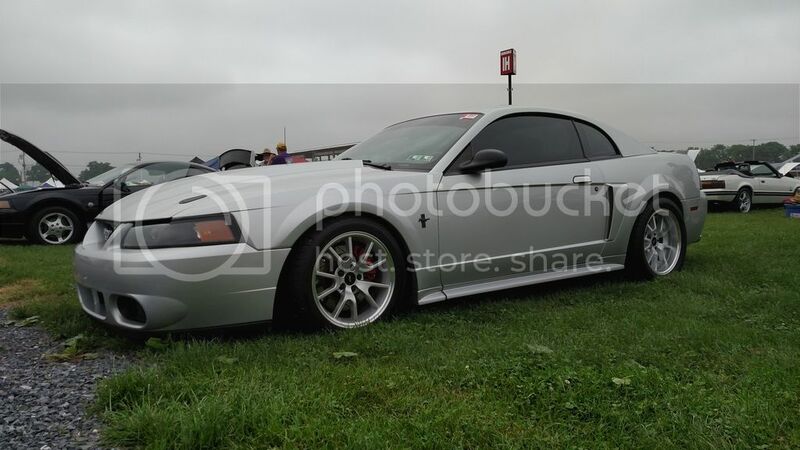 So I looked at several rims but all had verbiage about not fitting upgraded wheel packages and does not fit with brembo's. 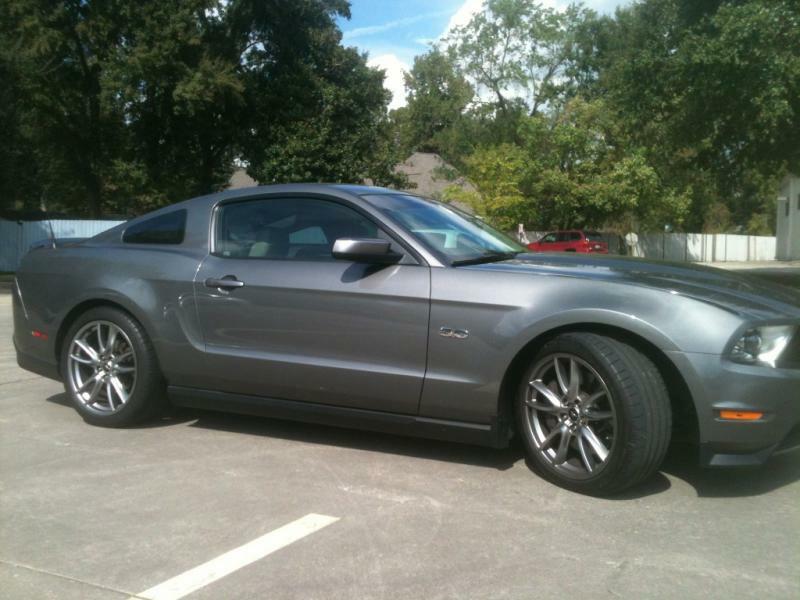 Looking to replace my stock rims, 2011, GT, 19", brembo's, not staggered. pic attached. Using search feature and looking at color gunmetal, none will fit over the brembo's? Looking for any advice. I'll pick black if gunmetal is an issue. Last edited by 2011boytoy5.0; January 9th, 2017 at 03:21 PM. 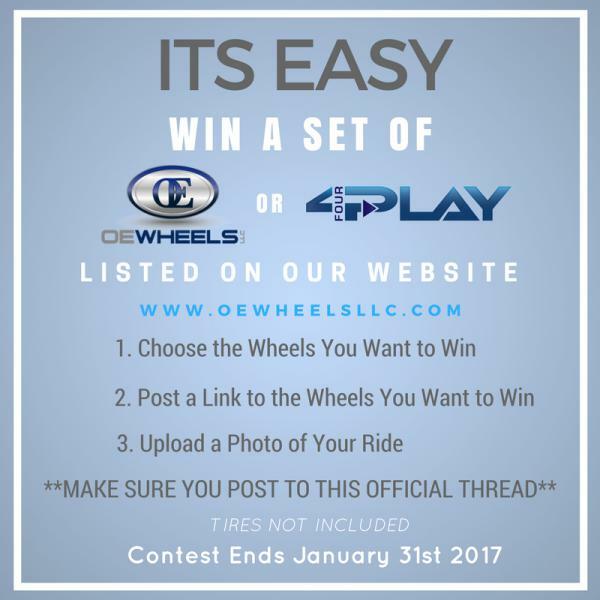 Don't miss your chance to win a FREE set of OE Wheels! 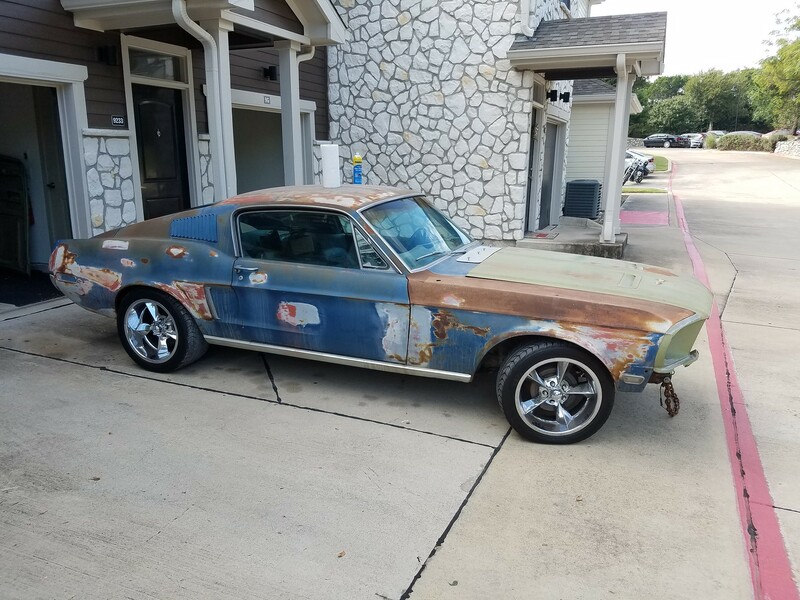 One Lucky member of ModdedMustangs.com will win! Yes, winner pays shipping and we can give you a discounted rate on tires if you would like to add them. We can do wheel/tire/tpms/lug packages or whatever combination you would like us to put together for you. Shipping cost would stay the same $89.00 if you were to add tires. Shipping is not included and yes $89.00 to ship. It is not required to buy tires to win. There are no restrictions or hidden clauses to qualify to win. Choose a set. Post a link to the set you want. Post a picture of your ride. Winner is announced the 1st week in Feb. Good Luck! ONLY 11 days left to Win. Its FREE to enter, give it a shot! 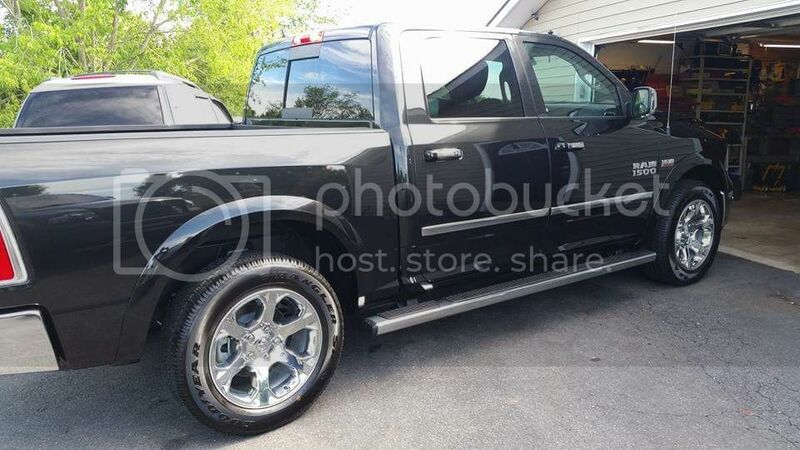 Im in for the Truck.. I'll take a chance and see if I can get lucky for once lol. 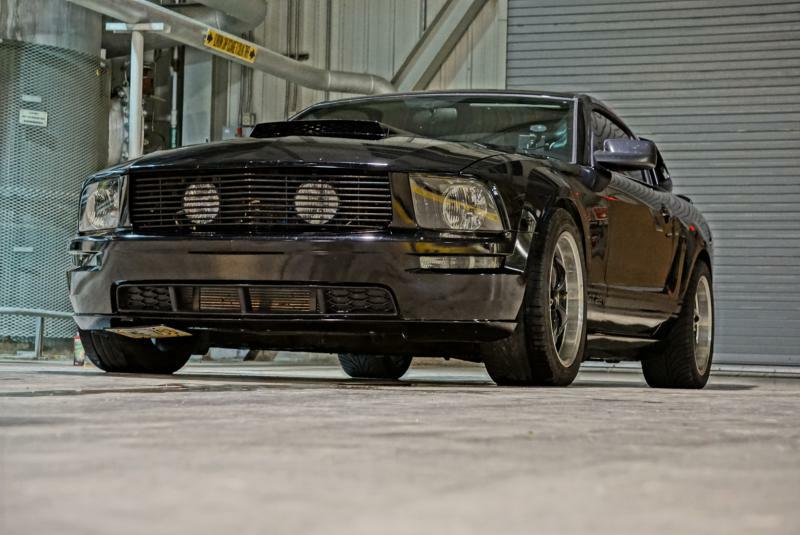 I think this staggered set http://www.oewheelsllc.com/Mustang-FR500-Wheels-Black would look great on my car. Edgethis, Woodman and 1C2 like this. 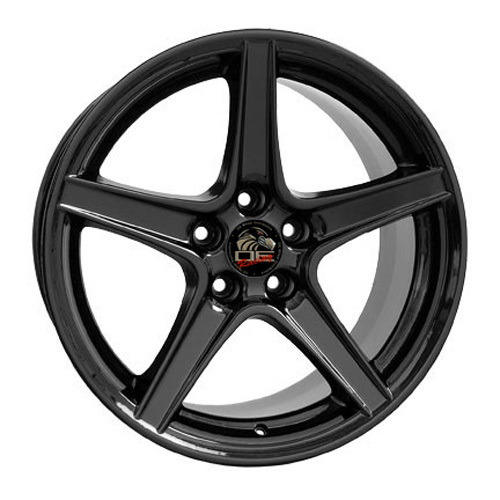 These would look sweet on my '99 Mustang GT! Woodman and OEWheelsTrish like this. Wouldn't mind a set of chrome saleens, although I wish you guys had hyper silver finish. 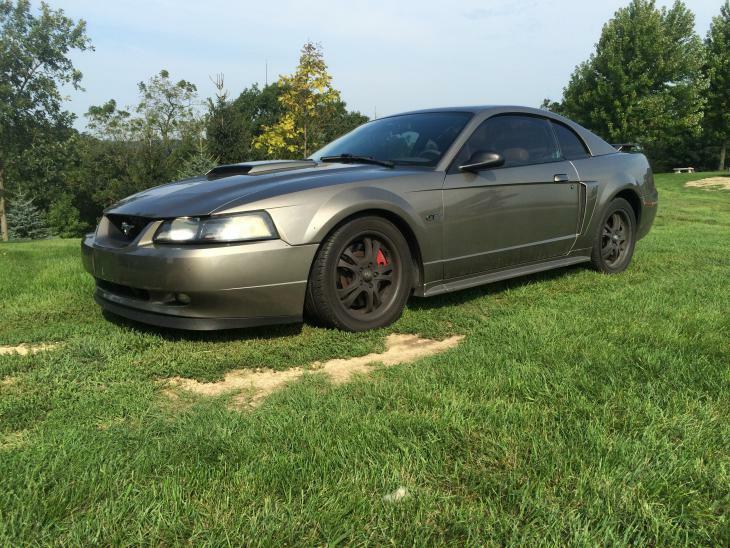 My car has been rocking fr500s for the past few years and could use a new set of wheels.